Let me help you give your outside areas a spring clean. 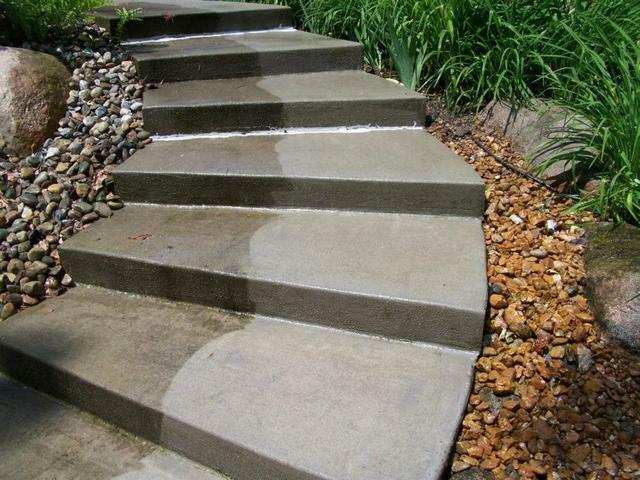 Get rid of that mud and grit from winter for a fresh looking start for summer. Drop me a message and let's chat.